This article looks at five teams who you might not know once played in the top flight of English rugby. 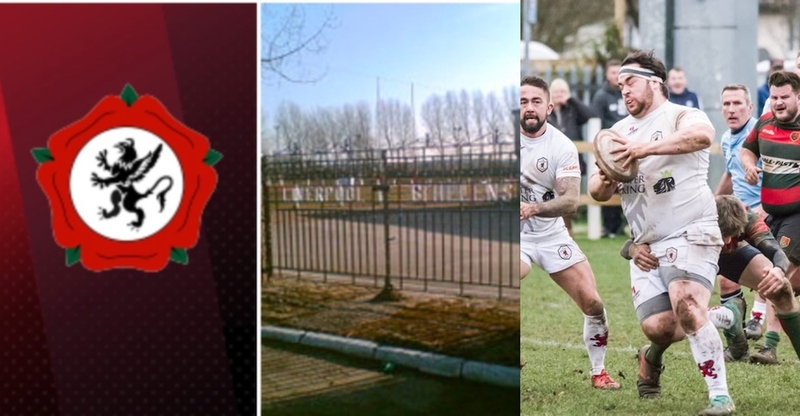 Once a powerhouse of the English rugby union game, the men’s 1st XV now play in North 1 West at the sixth level of English rugby union system, following their relegation from National League 3 North at the end of the 2016-17 season. They competed in the top division of English rugby for the first two seasons after the league structure was introduced but were relegated in 1989. Which Gallagher Premiership squad has the most youth academy graduates?